If your roof has been damaged and needs repair work completed by a roofing contractor in Menlo Park, you may have already received a roofing estimate and may be taking a closer look at it. While all roofs may become damaged and require repair work or a replacement over time, roofing projects are not something that most homeowners will need to tackle on a regular basis. Due to this, some homeowners may not know what to look for in a roofing repair estimate. By learning more about the key features in the estimate, you can make a better decision about how to care for your home. A roofing estimate is generally broken down between the material costs and the labor costs. When you read the estimate, you will likely see very specific information about the types of materials and the quantity of supplies that will be used to complete the work. Ideally, the estimate will show the specific type of materials that will be used. For example, rather than saying “asphalt shingles,” it may read “30-year architectural asphalt shingles” and may include information about the warranty on the materials or the manufacturer. This will help you to determine the quality of the repair or replacement service that you can expect from your contractor. 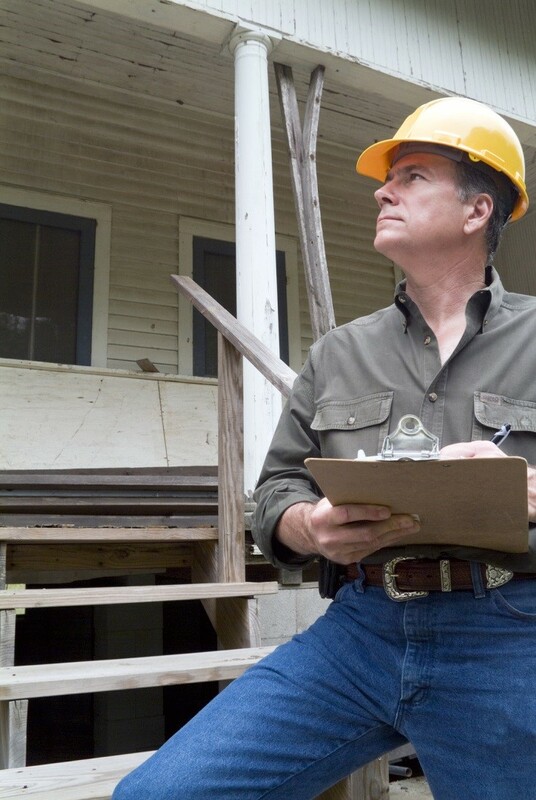 In addition, a roofing repair or replacement estimate will also include a charge for labor costs. This will often include a total number of man-hours, but it may also state the number of roofers who will be assigned to work on your project. Generally, the labor charges are an estimate, and this is because there are a number of factors that can ultimately influence how long the project will take. For example, if it starts to rain after the existing roofing materials have been removed, additional time may be required for the roofers to cover and secure the roof until the rain has stopped. Some roofing estimates may also include information regarding acceptable payment methods, payment terms, warranty information and more. It is important that you carefully read and understand the estimate, and inquire about any questions you may have before your Menlo Park, CA contractor starts working on your residential roofing project.